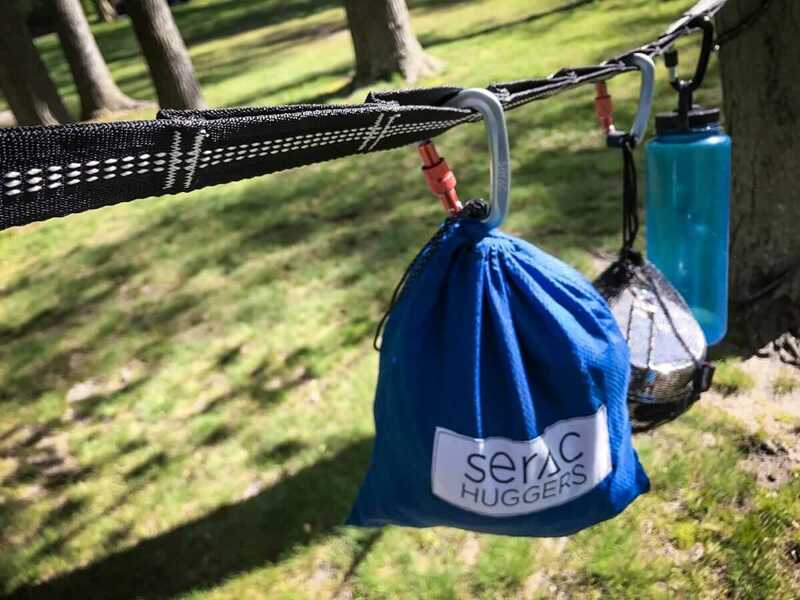 Our pair of Tree Hugger Straps can reach 20-feet, handle up to 500-lbs, and, as always with Serac, don’t require any knot tying. Easy to use, easy to set up, every time. Finally, some tree straps that make me feel safe! 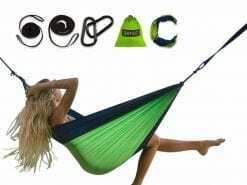 I have a couple of serac camping hammocks that I love taking on camping trips or on hikes. 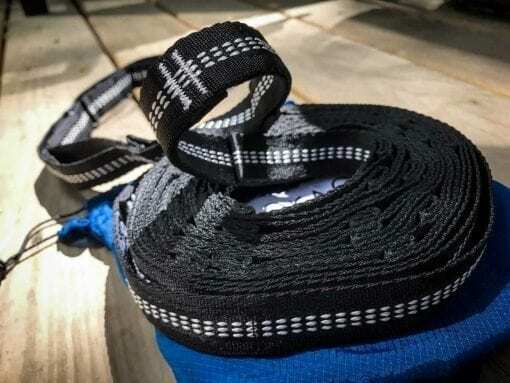 The strap that came with my first serac hammock was great but only 6ft long. 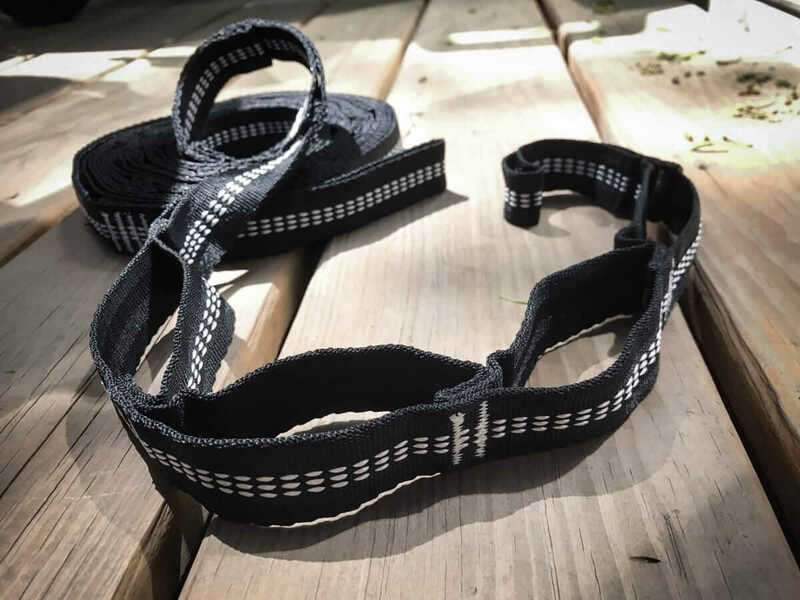 I tried upgrading to another another hammock strap, which was longer, but started to stretch overnight which became problem. Jump to now, when I finally have straps that I feel comfortable using overnight! 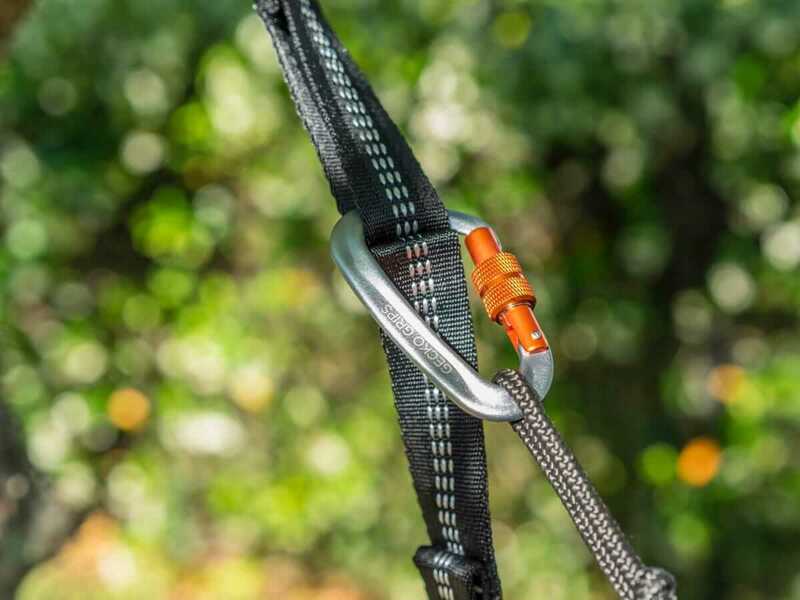 They have heavy duty stitching perpendicular to the width of the rope to prevent stretch. 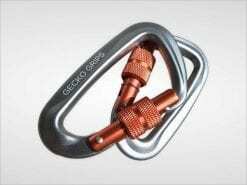 The anchor points make it so easy and quick to hang up the hammock! I don’t have to worry about trees being too large or too far apart. Having the extra length of these straps has made using my hammock so much easier. They’re well made, and come with a sturdy carrying bag. I would definitely recommend them if you have a hard time finding places to set up. Straps are great for taking to the park and lounging around. 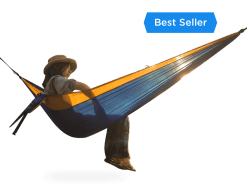 Or for keeping in the car for when you want to hang your hammock somewhere, but don’t have two trees close together (yes… I keep a hammock and set of straps in my car at all times). The don’t stretch since they’re poly. And they have quite a few attachment points. 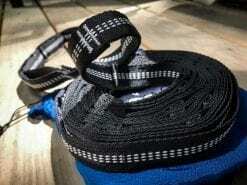 Fantastic straps from a newer company that has been very responsive to my emails so far. 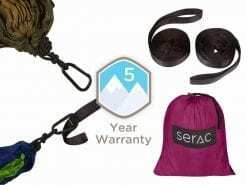 I got a hammock from them in a Cairn box that I subscribe to, and since then I’ve grabbed a bug net and these straps from Serac too! Able to reach places I never though possible with views you all can imagine. Great straps, I used them for the first time this weekend backpacking and loved them. 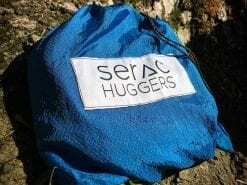 I have Serac’s shorter straps as well and these are at least twice as long… I was shocked! You can easily pitch between trees that are 30+ feet apart. They stretched a little bit as might be expected at their length, but no biggie. Easy to use and seem well built. A bit heavy for backpacking, but worth it once you’re there! 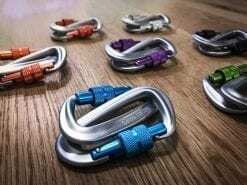 With these straps we can set up almost anywhere. Excellent quality as usual!! (Check!) Need to hang under 500-lbs. 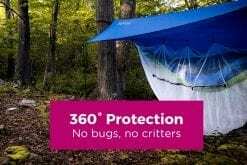 worth of camping gear to keep it out of the dirt or mud? There are straps for that. (Check!) 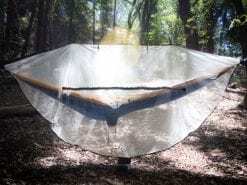 Need to hang wet clothes after fishing or because it rained? There are straps for that. (Check!) 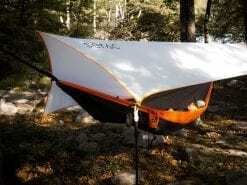 Need your hammock to reach between to far-apart trees or hook around larger trunks? There are straps for that too! 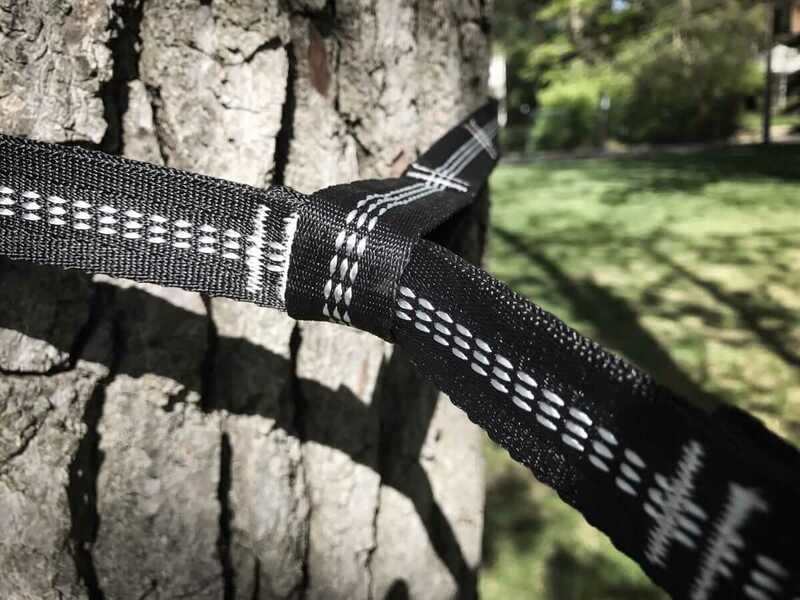 Non-stretch polyester makes for a very strong tree strap. The last thing you want is to be grounded by a broken strap. 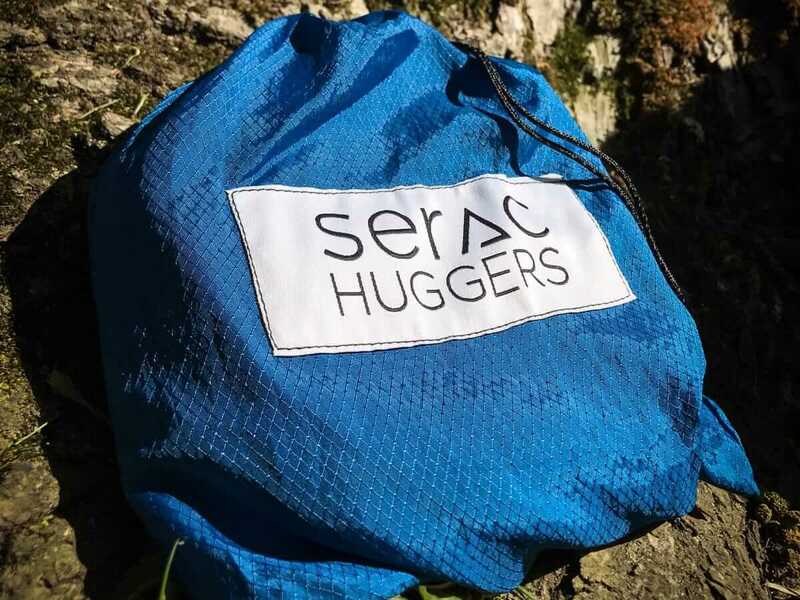 Every stitch is reinforced to make sure Serac will never let you down.